Get Amazon's most feature-packed Echo for less. An Amazon Echo with Alexa can infuse your home with information, entertainment, and smart hub capabilities, all controllable by your voice. The most feature-packed Echo usually costs a pretty penny, but Amazon’s running a deal where if you buy two Echo Shows, it’ll knock $150 off the total. Putting a pair in your cart should automatically apply the discount. We’ve tested every Echo released so far and the Echo Show is the best one. 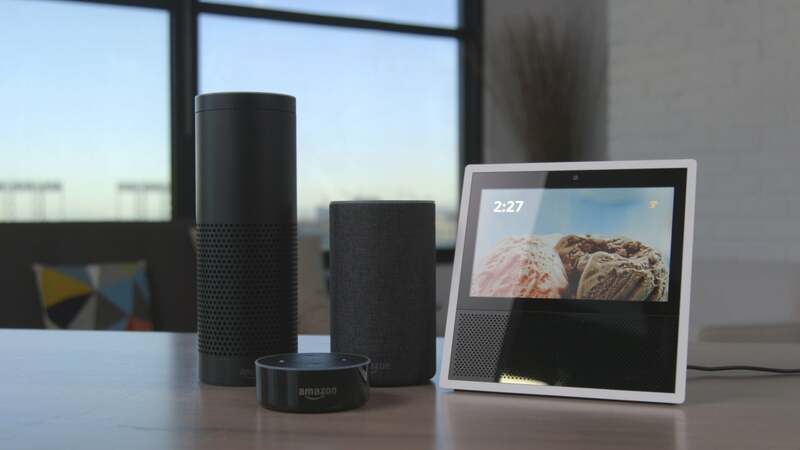 It offers everything a good smart speaker should: clear sound quality, voice control, and compatibility with other Wi-Fi-enabled devices such as TVs, cameras, thermostats, and lights. It also features a unique capability among smart speakers. 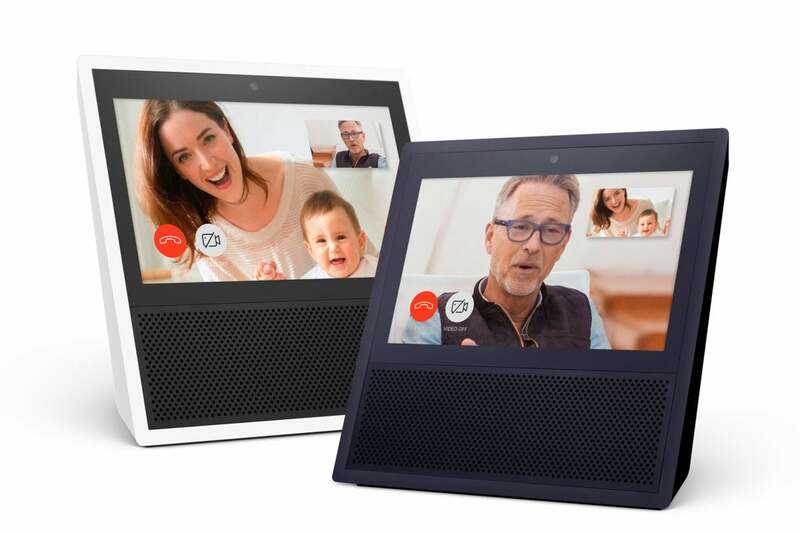 The Echo Show’s screen allows access to visual information along with audio, so you can check in on your cameras, watch online videos, and see news and weather updates. You can also use it for video calls or as an in-house intercom if you’ve got multiple Shows stashed around your house. With all these features, the Echo Show is typically the most expensive of any of the Echo line at $230, but this deal makes it much more affordable in aggregate, bringing the final price of the duo to $310. If that’s still a bit too rich for your wallet, Amazon offers Echo speakers at a wide variety of price points. Check out TechHive’s Amazon Echo buying guide to find the one that best fits your needs.